"I started taking pictures of of bicycles around the city, and after only two days I'd captured more than six hundred photos"
It all started with a vacation in Tokyo, with a brand new camera and a weird fetish for bicycles. 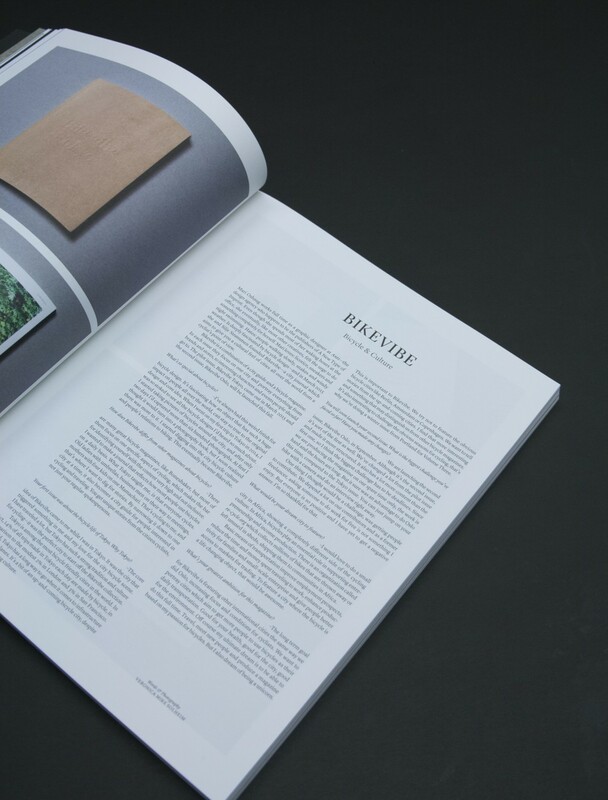 In volume four of A New Type Of Imprint our Editor in-Chief takes you back to the begining. This is the story of Bikevibe Tokyo.